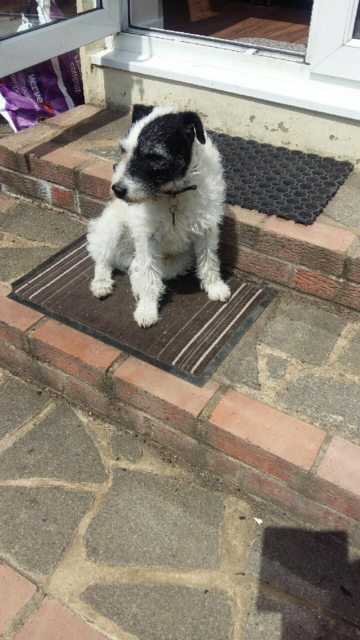 Badger is an approximately 7 year old Parsons Terrier looking for his fur ever home. Badger is extremely friendly with children, proven with young children but is not good with dogs or small furries. Badger has been neutered, chipped and vaccinated. Badger is a spritely little chap and would be suited to someone who lives in an area without many dogs or who has a large garden and are committed to mentally stimulating him and exercising him at home. At home he is very relaxed and loves to be with people especially children. He is fine to be left for a few hours, is housetrained and non destructive. 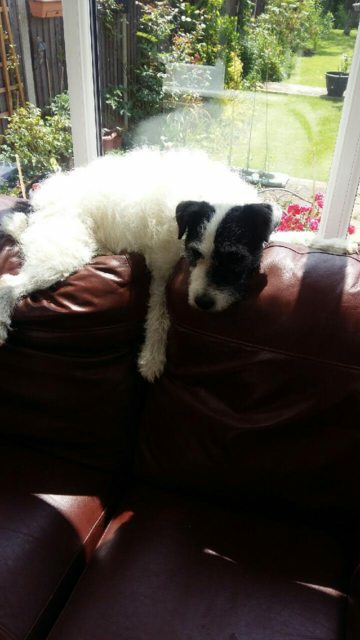 Badger is missing being part of a family and is desperate to share his love for people once again.